Located in the heart of Cheboygan. A thriving, well established convenience store in business for over 25 years. Real estate and business are both for sale. 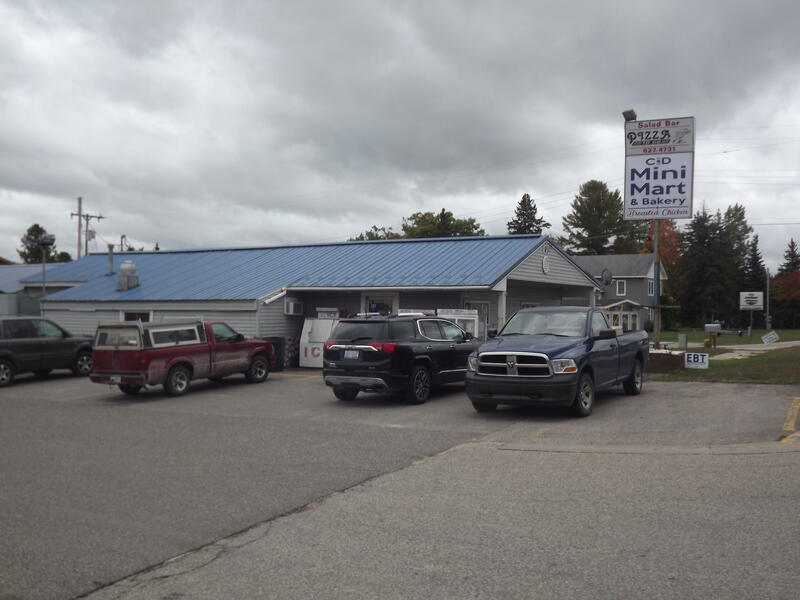 The store offers beer, wine, lotto, deli, bakery, pizza and live bait plus much more. The building has a new steel roof and a generator backup system that runs the entire store. All equipment and fixtures are included with the sale. Inventory will be added to the sale price, one of the owners can stay on for an agreed upon period of time for training if needed. If you are ready to break away from your old job and be your own boss where your hard work really means something, and your ready to raise your family in God's Country this is your opportunity. PLEASE DO NOT APPROACH THE OWNERS OR EMPLOYEES REGARDING THE SALE.